Before departing Belize last Friday, the Secretary General of the O.A.S., Luis Almagro, held a press briefing. While Almagro did not take questions from the press relying only on a written statement, Foreign Minister Wilfred Elrington did. One answer in respect of the maritime borders, however, has landed Elrington in trouble. In a statement today, the P.U.P. finds it unbelievable that the man who heads negotiations with Guatemala is seemingly unaware that Belize’s maritime borders are established. 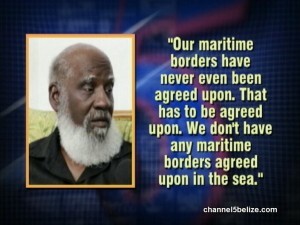 At the time, the FM said, “Our maritime borders have never even been agreed upon. That has to be agreed upon. We don’t have any maritime borders agreed upon in the sea.” Now, the P.U.P. 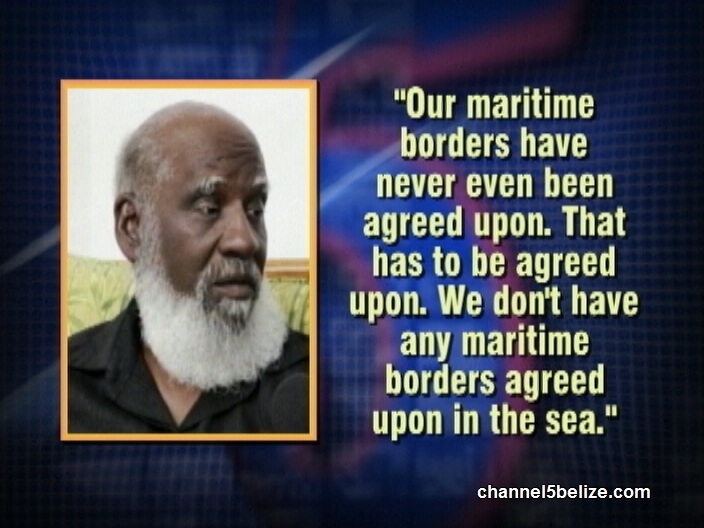 lashes out that Belize’s definite maritime borders are described in the Constitution of Belize and the Maritime Areas Act and are recognized and respected by all nations, including Guatemala. The P.U.P. clarifies that what is not agreed upon is a delimited Exclusive Economic Zone which must be worked out with Honduras and Guatemala in the Gulf of Honduras and the Caribbean Sea. The P.U.P. 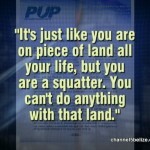 also takes Elrington to task for saying, “It’s just like you are on piece of land all your life, but you are a squatter. 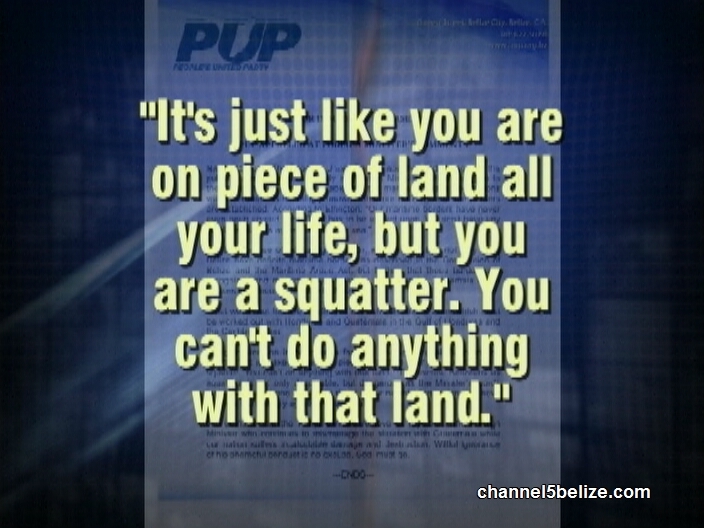 You can’t do anything with that land.” The party laments that to describe Belizeans as squatters is not only despicable, but dangerous as the Minister’s words serve to give aid and comfort to those in our neighbouring nation who have become increasingly aggressive as of late. The release ends by calling on the PM to remove or reprimand the Foreign Minister. At least buy him a Bic razor. This guy is either saying things to provoke reaction or to please the OAS because for as sure as hell he is not saying what Belizeans want to hear. PUP has wishful thinking to even think that the Pm will remove Sedi. If PUP wants to be recognized organize and maintain a boycott against Guatemala blockade the border against Guat tour operators and other fake bus companies.